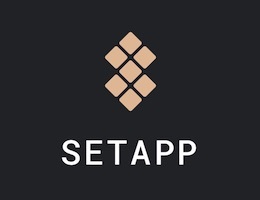 Setting up two-factor authentication on your favorite cloud services is highly recommended. This step gives you another layer of protection against your password being stolen. 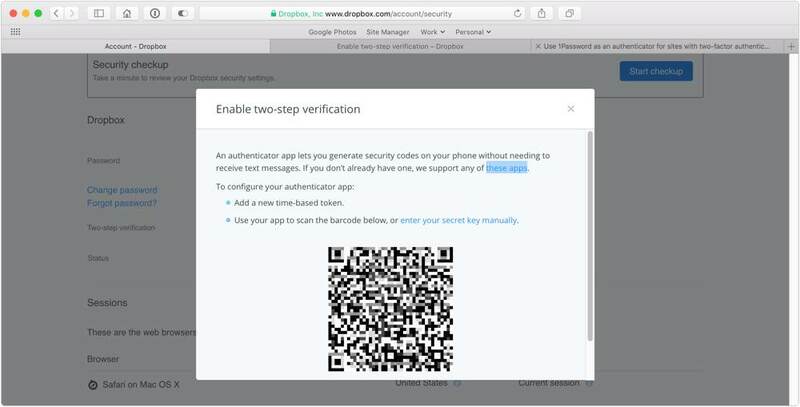 Even if your password is compromised, two-factor authentication will keep them from gaining access to your accounts. 1Password, the best password manager, has built in support for two-factor authentication and one-time passwords. While you can use SMS codes, these aren’t as secure as using one-time passwords. The reason is that SMS was never built for security. Wired has a great article that explains the security flaws. While each cloud service is different, I am going to show you have to enable a one-time password for Dropbox using 1Password. On the Dropbox website, click your name in the top right. 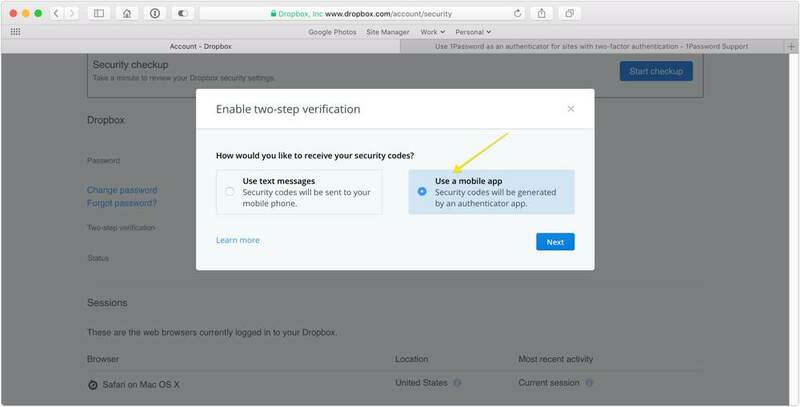 Click Settings → Security → click to enable in the Two-step verification section. 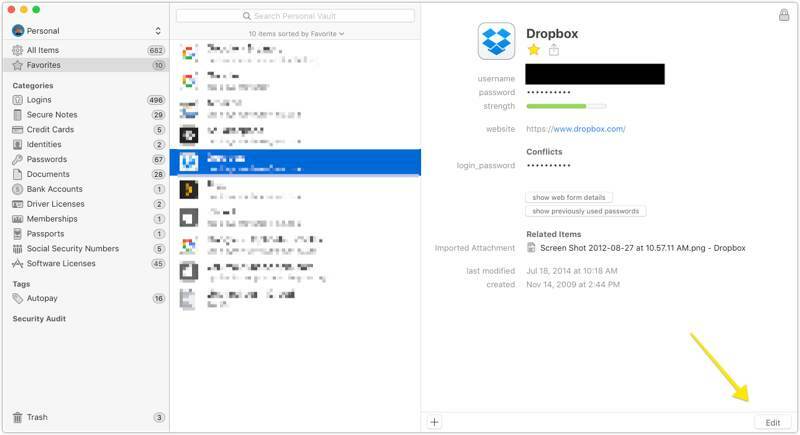 Enter your Dropbox password, and click Next. Choose Use a mobile app, and click Next. You’ll see a QR code on the screen. Leave this open for the next steps. 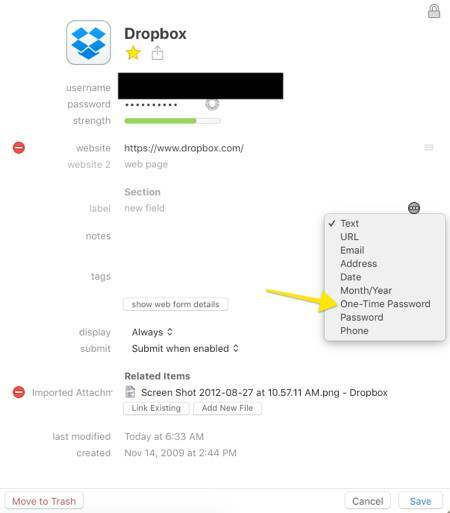 Now, open 1Password (you can do this via your Mac or iOS device), open the login entry for Dropbox, and click Edit. Click the ellipses on the right, and select One-Time Password. Click the QR code icon to open the QR scanner window, and drag the scanner over the QR code on Dropbox.com. If you’re using an iPhone, just point your camera at the QR code on the screen. Click Save. 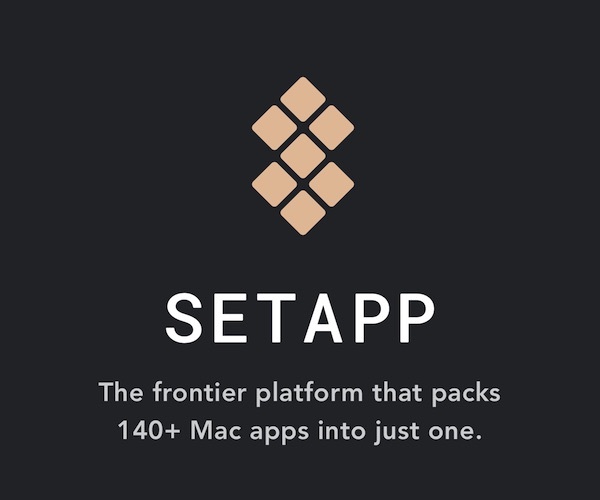 You’ll be asked to put in a backup number, as well as download your recovery keys. We recommend you print these and put them somewhere safe (perhaps with your will). 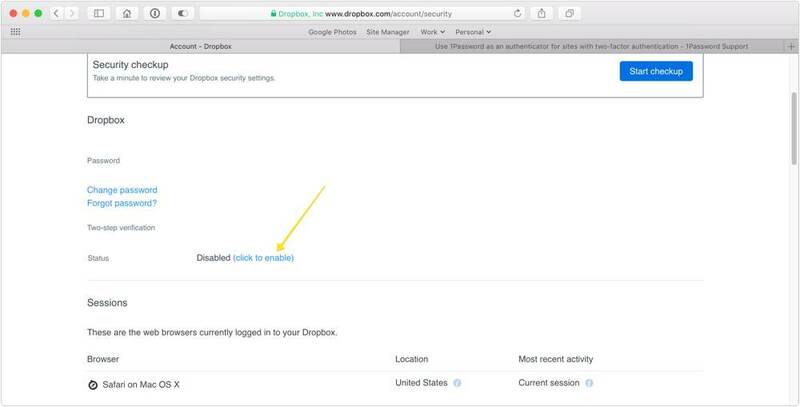 From now on, when you log in to Dropbox, you’ll be asked to provide the one-time password. In 1Password, the one-time password is constantly refreshed and available under your normal login password. As an added bonus, 1Password automatically copies your one-time password to the clipboard when you inject your username and password to the login page. This means that once you log in and are prompted for your one-time password, all you need to do is press CMD + V.